Google released the public beta update for Android 7.1.2 Nougat – a maintenance patch for Nougat on compatible devices. 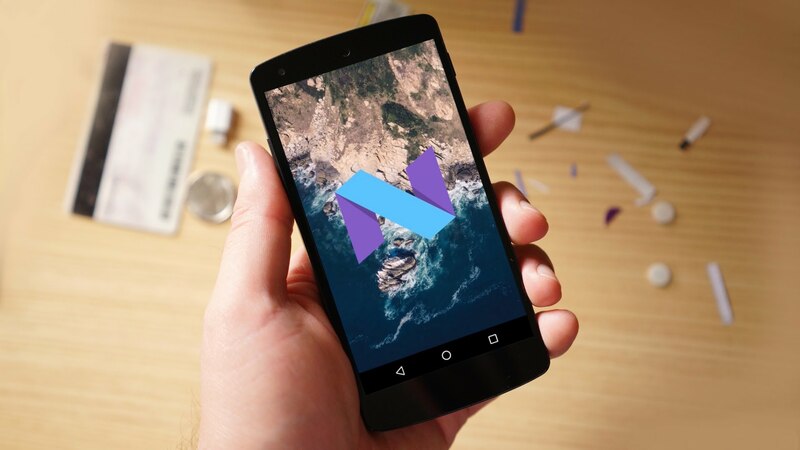 The users enrolled in Google’s Android Beta Program will soon get it on their devices. For now, the eligible devices to get the update are Google Pixel, Pixel XL, Pixel C, Nexus 5X, and Nexus Player. Google touts that the update will be fixing various bugs and optimization issues on devices. Google also confirmed that the update would be available for Nexus 6P soon. The owners of compatible devices mentioned above must be enrolled in the Android Beta Program to get Android 7.1.2 Nougat public beta OTA update. Public beta images for Android 7.1.2 Nougat are now available to download for compatible devices. If you own any of these devices – Google Pixel, Pixel XL, Pixel C, Nexus 5X, and Nexus Player, then you can download the factory images and OTA file manually and flash it on your device. For the ones who don’t want to do the manual drill, Google will roll out the official Android 7.1.2 update for the devices mentioned above in a few months. Also, interested users with a compatible device can enroll themselves in the Android Beta Program to test the public beta for Android 7.1.2 Nougat. You can visit android.com/beta and select your device from the drop-down list. After selecting the device and completing the rest of the process, you will get notification for OTA download and installation of beta build. This time around, Google has not included the Nexus 6 and Nexus 9 in the list of compatible devices for the Android 7.1.2 update. The reason for non-continuation is that these devices have completed two years of update program tenure, which means that going forward they will not receive any major update from Google. Of course, Google will keep rolling out security updates for both the phones to keep them secure. On its Nexus Help page, Google has mentioned October 2016 as the last month for an official major update (Nougat) for Nexus 6 and Nexus 9.